When I first started working with brands they would ask me for a product review. I would get a sheet of copy, or product specs with the objective of writing about it. Now, four years ago I was probably doing it all wrong, because I was terrible at writing product reviews, or reading spec sheets. Instead I would handle the item, or explore the brand, and then I would write about it and how it pertained to our life. There would be no change in the story, or my style to adapt to these brands, and I would just include them in my content. I would write about a dishwashing detergent in the same way I would share a story about my daughter and the tooth fairy. I was writing a branded narrative, because I didn’t think there was any other way to write. Now, 4 years in, I am realizing that most people DON’T write branded narratives, they write product reviews. I know this because I have been asked to speak on the narrative, and offered training to bundles of bloggers on HOW TO do it. So, How Do You Write a Branded Narrative? You just write. You write about a time when you used the product. You share different ways it could be included in your life. You tell a story that incorporates the product, and suddenly you realize you have a branded narrative, filled with product placement and zero commercial breaks. Here are a few simple tips to make sure your branded narrative, is in fact a branded narrative! 1. As with any story, you should have a PURPOSE to your content (other than the product) A conflict, or question can also drive storytelling. 2. Make sure there is a beginning, a middle and an end to your branded narrative. Don’t skip important bits that build the flavours of the story. 3. Do not detract from YOUR style. Even if you have told this particular story before, it will be made new with a product placement, or a twist on delivery. 5. Keep your title organic. If you want to change it for SEO, do it once it is off your homepage. 6. Do organic shares of your content to social. Tell a mini story in your status or in less than 140 characters. 7. Do not lose the brand message. Look beyond the websites, the links and the copy and find the OBJECTIVE of their marketing and how you can write your story to influencer your readers into action. In the end, if you want to build revenue you need to find a way to incorporate paid content into your website. 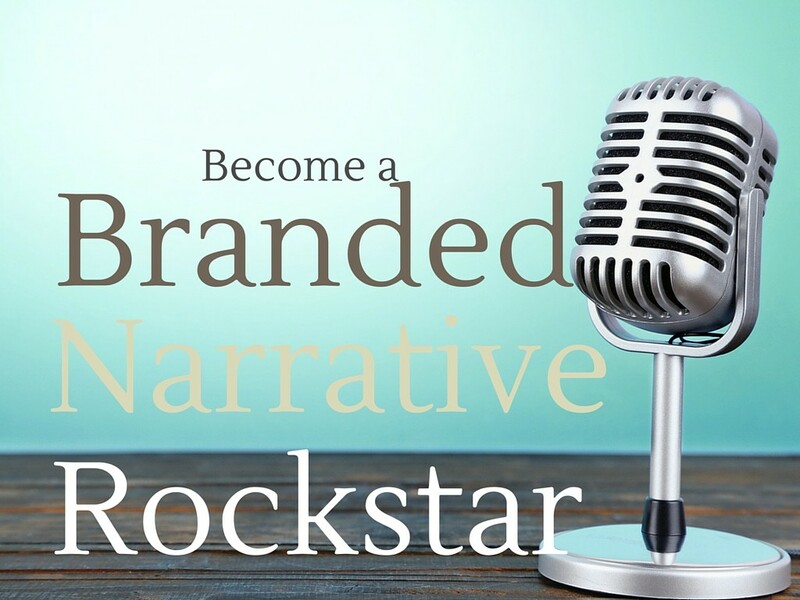 With a branded narrative you can do this without losing your voice, or story. Much like reading a historical fiction novel that is filled with tastes, flavours and smells of the time, vs a cut and dry history text book. A story that builds a relationship will have lasting affect on the reader! Learn more about products you should be selling on your blog, and how to rock a blogging campaign!